 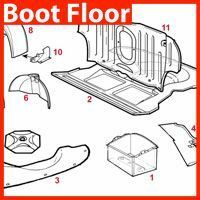 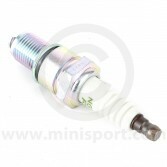 The Spark Plug is a significant part within your Mini’s ignition system. 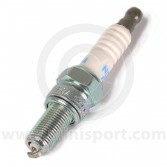 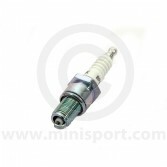 At Mini Sport our inclusive Spark Plug range includes Spark Plug types for all Classic Mini models including Injection. 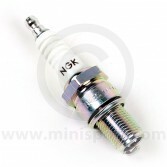 We stock Spark Plugs from recognised brands like Denso, who manufacture parts to original specification and the full range of NGK spark plugs. 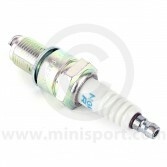 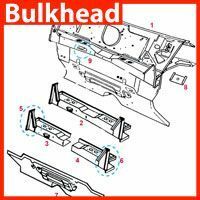 The right spark plug is essential for the good starting and smooth running of your Mini. 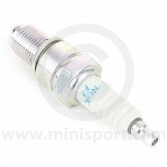 Whether it’s for road, rally or race we have the right plugs for the job. 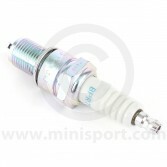 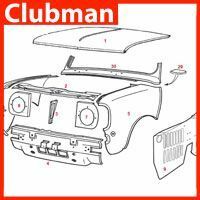 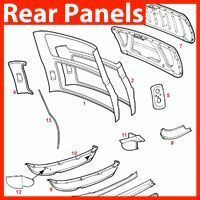 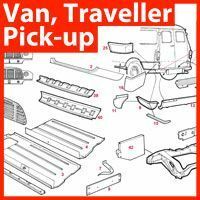 Just part of the extensive range of Classic Mini Electrical & Lighting equipment available from Mini Sport which also includes ignition leads, coils, indicators, spot lamps, dash switches, bulbs, dynamos, starter motors, alternators, wiper motors, wiring looms, column switches, distributors and fuse boxes.